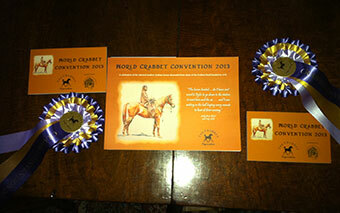 The Crabbet Convention was held at Addington in Buckinghamshire on the weekend of the 20 and 21 July 2013. 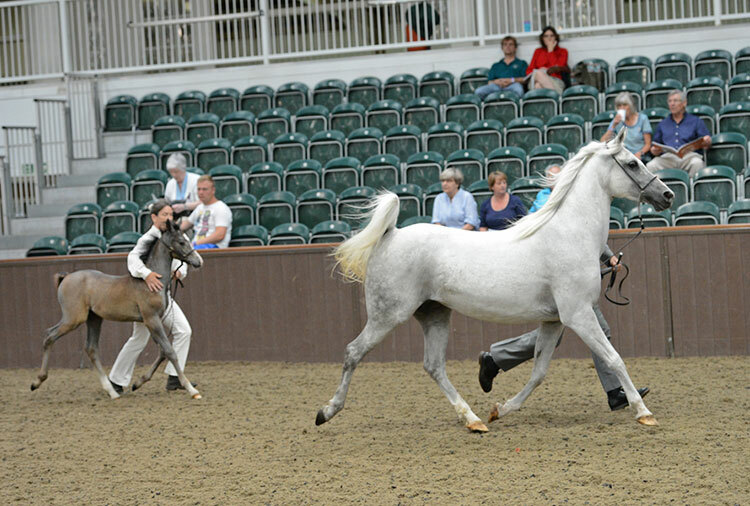 There were a couple of representatives from Biddesden: Nefertiti Bint Nayifah and her filly foal by Sisyrinchium. 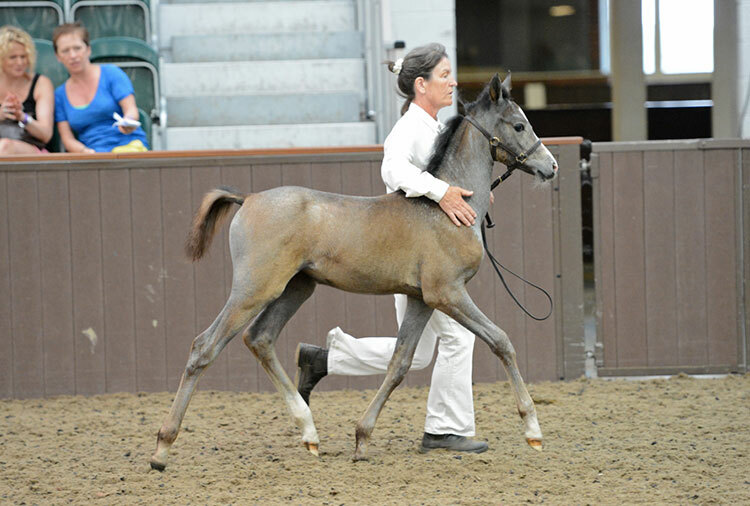 Nefertiti was bred and is still owned by Manon Somerville of Co. Wicklow in Ireland. She comes from the Naseel line of Crabbet Arabians and shows the beautiful eye, neatness and correct limbs that are characteristic of the Nazli family. Finn Guinness, who was leading Nefertiti, heard the crowd gasp and assumed it must be from delight with the vision of her trot but, in fact, Fiona Murray had fallen just ahead.